Still early in development though. Action roguelike Risk of Rain will be getting a sequel but the scope is much bigger this time. Hopoo Games has announced that Risk of Rain 2 is coming and it will be the developer’s first fully 3D title. Risk of Rain 2 has been in development for roughly six months but is still in quite early stages. It has no release date and while platforms haven’t been confirmed, we can at least be assured that it’s coming to PC. 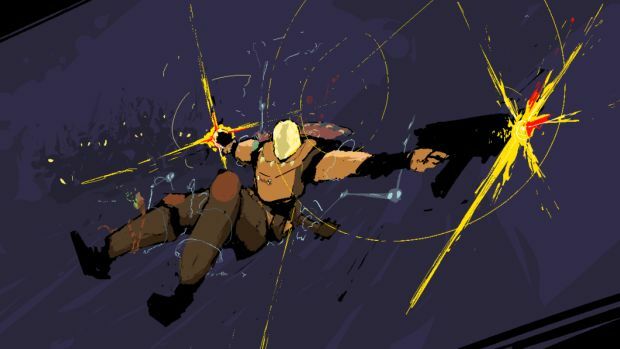 What are your thoughts on Risk of Rain 2 and what do you hope to see? Let us know in the comments.